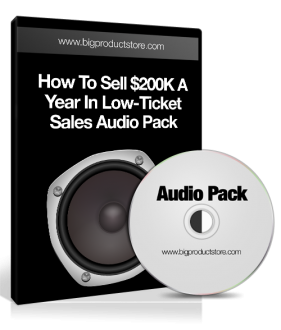 Discover the Secret to Selling $200k a Year in Low-Ticket Sales in 6 Hours a Week! PLUS - my exclusive WSOOTD formula - I've received WSOOTD repeatedly, again and again, using this formula. PLUS - My exclusive WSO planning document that reveals the exact brainstorming I did at the beginning of my big push on the Warrior Forum - deep insights into the Warrior Forum and how to dominate it as I have!